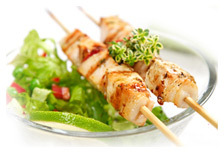 Renzi Food - We define quality. Renzi Food - passion for food. Based on 3 pillars the ever expanding focus still lies on quality and service as well as employers' satisfaction. 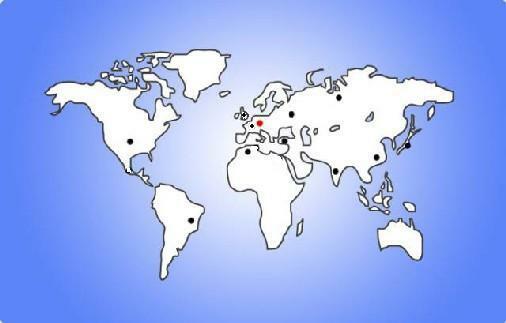 Our products can be found in more than 600 sales points throughout the globe in many countries . RO, Servus, Vini Poletti and regional brands.